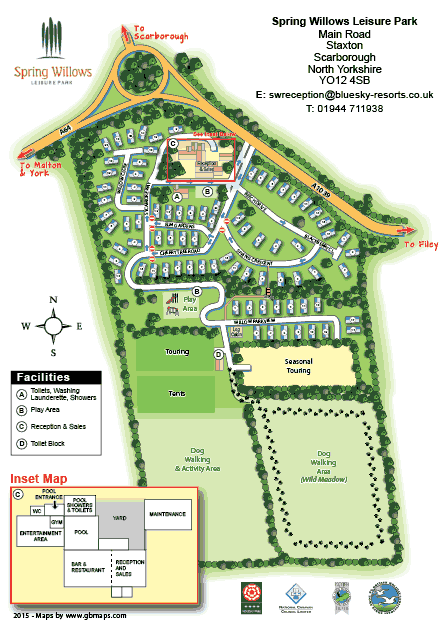 Why do I need a new site map for my caravan park or holiday park..? You should have a plan of your park with ALL fire extinguisher locations precisely marked. 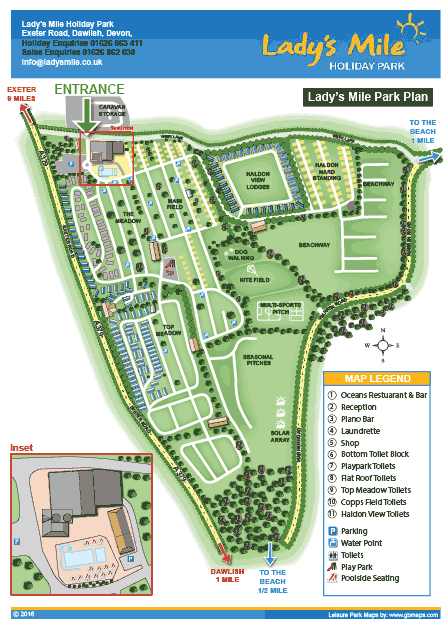 Your park plan should show the emergency muster point and Fire Assembly Point locations. The location of your first aid facilities and defibrillator(if you have one) shouldn’t be kept secret. An accurate plan will stop your visitors continually asking for directions, saving you time(and money) at check-in. You park map may be seen long before guests visit your park, give the right first impression with an impressive park map. We will deliver a first proof of your new park map usually within 3-5 days, proofing can take couple of days. We can also print and encapsulate your finished park map at A0 or deliver 2,000 High Quality A4 glossy prints for only £50. When our Holiday park maps are printed out in high quality on glossy paper they look fantastic. We would love to send you a selection of high quality glossy A4 prints of some of the caravan and holiday park maps we have designed in the past. They are just the same quality and show the same level of detail as that we would design for you. We will send a promotional pack to you for FREE the same day by first class post. 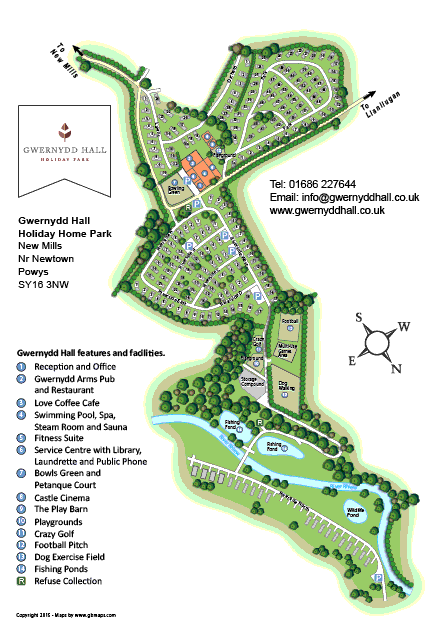 Click below to request some sample caravan and holiday park maps now. 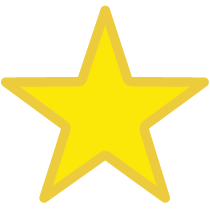 Michael, William and the team were an absolute pleasure to deal with from start to finish - professional, efficient, polite and courteous, nothing was too much trouble. They have provided us with an excellent map which was very good value for money. We couldn't recommend them highly enough. Thank you so much for designing our new campsite map, we are really pleased with the results. It has been a pleasure dealing with you and your company, I have been impressed by your understanding of what we wanted as well as the fast response times and quality of your work. Thank you also with your patience making a number of changes so that we were completely happy with the result. Your design and printing costs are also great value and we will be recommending you. Thank you for producing a great map for us. You were a pleasure to work with. Fraser Range is half way between Norseman and Balladonia, 100km east of Norseman, heading towards South Australia. Described as being Western Nullarbor Plain, Fraser Range bears very little resemblance to the rest of the Nullarbor Plain. 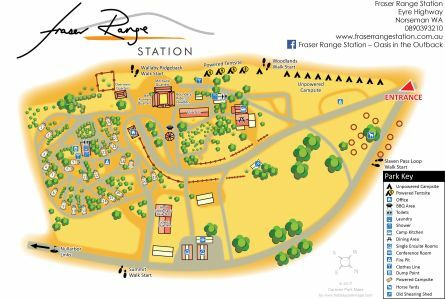 Fraser Range is surrounded by native eucalyptus forests that tower 20 to 30 metres over the desert. A range of granite hills rear up the park, the tallest of which being Mt Pleasant (579m). If you could save just 60 seconds by not having to explain to each of your visitors how to find their pitch wouldn’t life be so much easier. On a site with 120 pitches, showing your visitors clearly where they’re staying on your site can take at least a couple of hours every changeover day. Take that couple of hours back and hand them a professionally designed site plan with all your parks features and pitches clearly labelled. 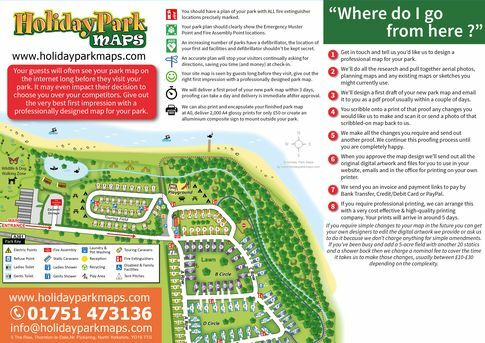 Stop giving out directions and give your visitors the right first impression with one of our attractive Holiday Park Maps. 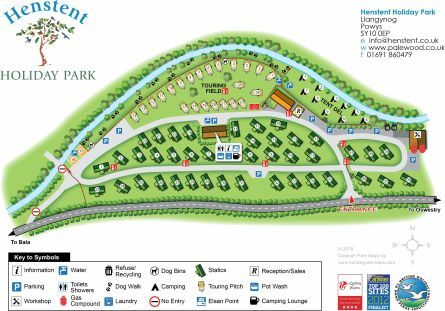 Whether you have a Camp Site, Caravan Park, Leisure Park or Holiday Park a professional map designed specifically for your park is a tiny investment you won’t regret. Our maps take approximately 1 week to design and proof and cost much less than you think. Once your map is approved you receive ALL the original mapping artwork in numerous file formats. Using your park map on your website, in brochures or incorporate it into a 3 fold flyer, its easy. Use your map to promote your site not just show people the way. You only get one chance to make a great first impression. 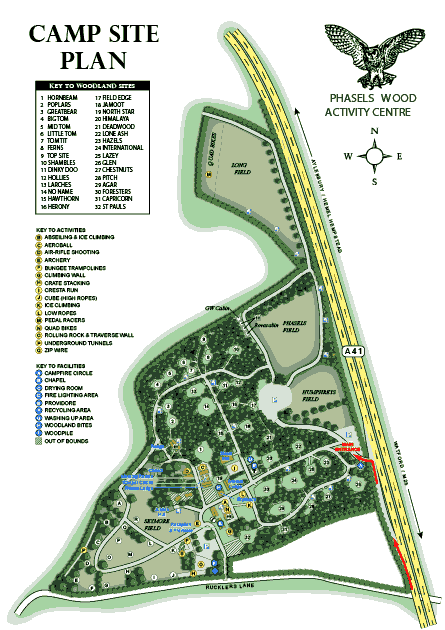 An attractive and professionally designed caravan park map can show your potential visitors all the features and facilities of your site in one simple and attractive document. Use your map online to really promote your park or site. Focus on the best bits of your site, showing visitors how well laid out your park is, how leafy it is or how close to the beach it may be. With one of our maps you’re not restricted by what you can see on ordnance survey maps, our maps are all custom designed from scratch. © 2019 HolidayParkMaps.com All rights reserved.